What INFINITI Q50 Accessories Are Available? 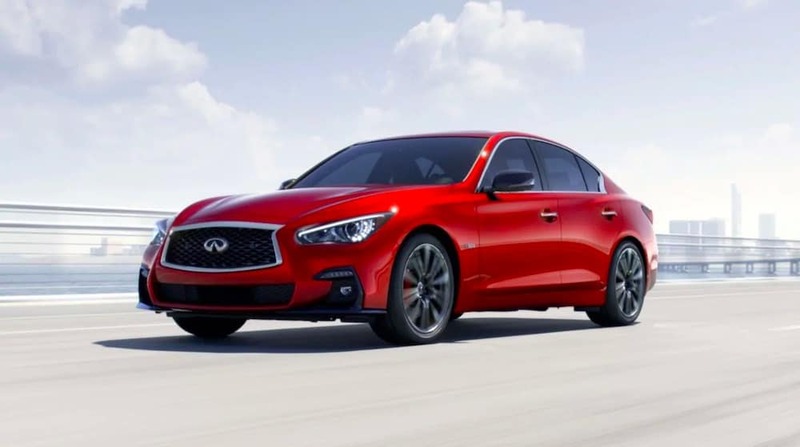 The new 2019 INFINITI Q50 is available in four configurations and comes well equipped with luxurious features inside and out, and you can also customize it with INFINITI accessories. Flemington INFINITI offers options that help protect the vehicle like floor and cargo mats, as well as decorative elements to make it stand out on the streets of Scotch Plains. Explore a selection of accessory options before visiting our parts department! Depending on how you plan to use your new INFINITI Q50, you can customize it to meet your unique specifications. A commuter might choose a remote start kit for early-morning winter commutes. Those looking to have a sedan that stands out should consider illuminated kick plates for extra style. There are also options to protect and organize your trunk space, including a trunk protector, carpeted trunk mat, cargo net, cargo organizer, and more! Should I Buy INFINITI Q50 Aftermarket Parts? While INFINITI aftermarket accessories might be tempting, they don’t offer the assurance and quality of genuine INFINITI OEM accessories and parts. Because they may be designed with multiple models in mind, the fit will be less than ideal. That can result in lower performance and a shorter lifespan. In addition, the INFINITI parts warranty extends for 12 months/12,000 miles provided the part is installed by an authorized retailer like Flemington INFINITI. 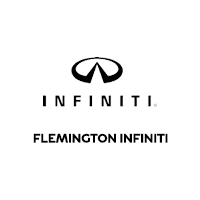 If you’re ready to explore the selection of INFINITI accessories and parts available at Flemington INFINITI, stop by our parts center near Hamilton Twp. You can even order parts online and one of our associates will contact you when it’s ready. Find out about other INFINITI advantages like the INFINITI Personal Assistant program. 0 comment(s) so far on What INFINITI Q50 Accessories Are Available?